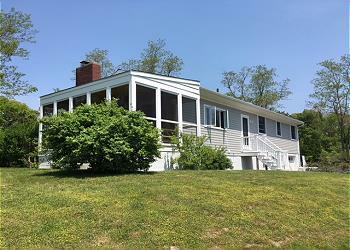 Newly listed vacation cottage by the bay! 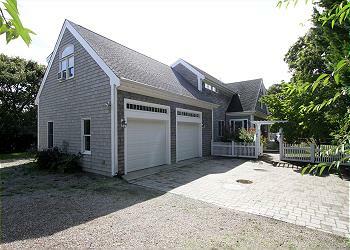 This cozy 3 bedroom, 1.5 bath cottage is located just 3/10 mile to a private association beach on Cape Cod Bay. 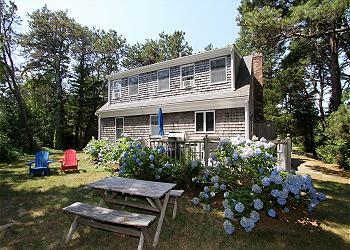 Step back in time, relax, and enjoy all the Cape has to offer in this cozy 1960’s style cottage! 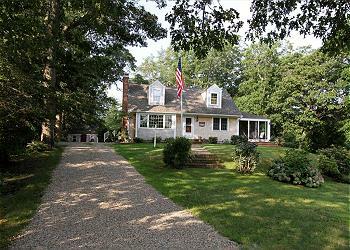 Located on a quiet, private lane near Cape Cod Bay, this traditional Cape Cod cottage has been tastefully updated. 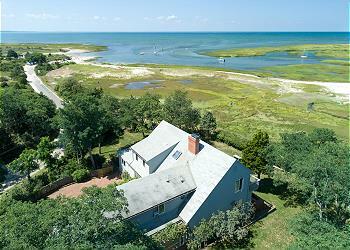 Take a step back in time and enjoy the charm of this classic Cape Cod cottage. 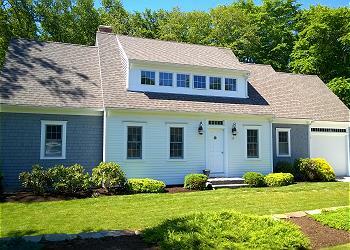 Old-Fashion 2BR/1BA Cape Cod cottage. 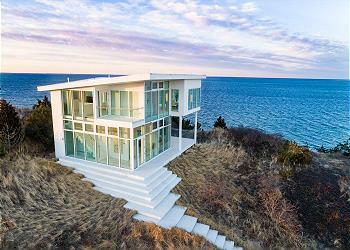 Back to old Cape Cod! 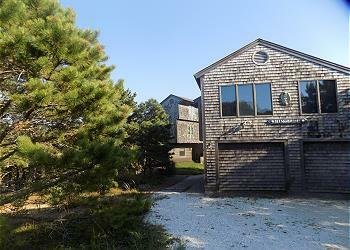 This 2BR/1BA barn style cottage is just a short stroll to Linnell Landing Beach. 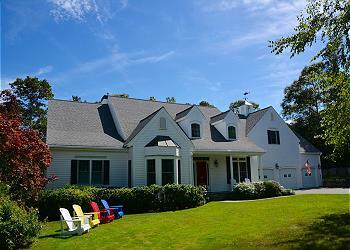 This is your classic cottage on Cape Cod Bay with private association beach at Winslow Landing. Nice old-fashion three bedroom, one bath cottage with new screen porch. Open living area. Short stroll to private association beach at the end of the lane. 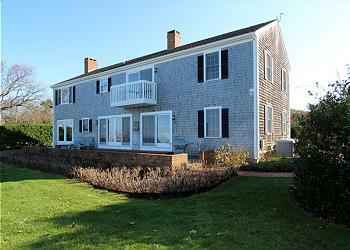 Enjoy the best of Cape Cod summers in this 3BR cottage that has all the comforts of home.